Classy Color For Any Occasion! I bought this last year and this year! I found out about this shade from a co-worker who wore it. It was so beautiful, I had to have it! Once again, it's my favorite fall/winter nail polish. 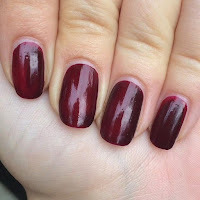 It is the perfect burgundy shade, great quality, the polish glides on without being too thick or gooey. It looks lovely on, even though I am quite fair and dark colors can wash me out. 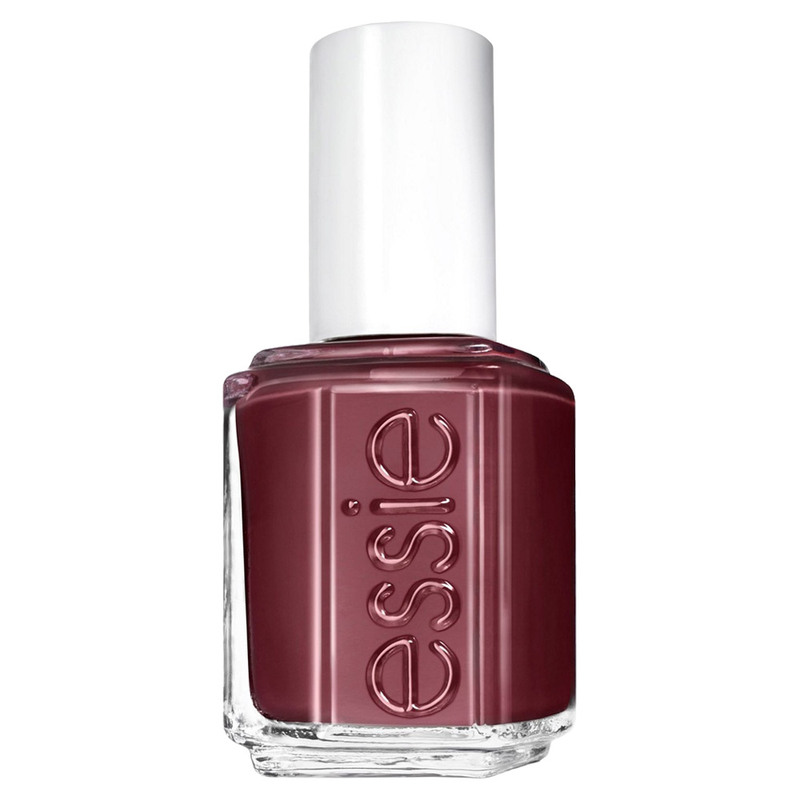 SHEARLING DARLING has Pinterest users totally in love and freaking out over this polish from Essie. The color is a deep shade of mahogany red. Some even call it oxblood, whatever you call it, it's gorgeous!!! 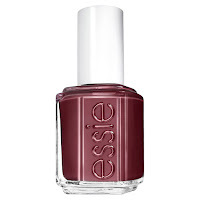 Essie's nail lacquer is known for its silky smooth and buttery soft finish on the surface. Application truly is effortless which makes it one of our favorites. Wanna really make this color pop!? 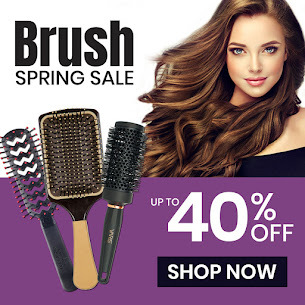 Try pairing it with a cute a little black dress, or your favorite animal print!!! But, don't just take our word for it! Try this lovely shade out for yourself. FREE SHIPPING when you order Shearling Darling this week only! 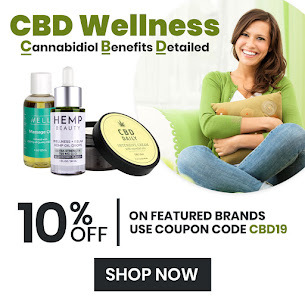 Use code CRAZE10 at checkout.